Feast of the Holy Name of JESUS: January 3. This is celebrated on different dates depending on the rite. In the Novus ordo this is an optional memorial of the Most Holy Name of Jesus. In the 1962 Missal of St. John XXIII the Extraordinary Form of the Roman Rite this feast is celebrated on January 2. 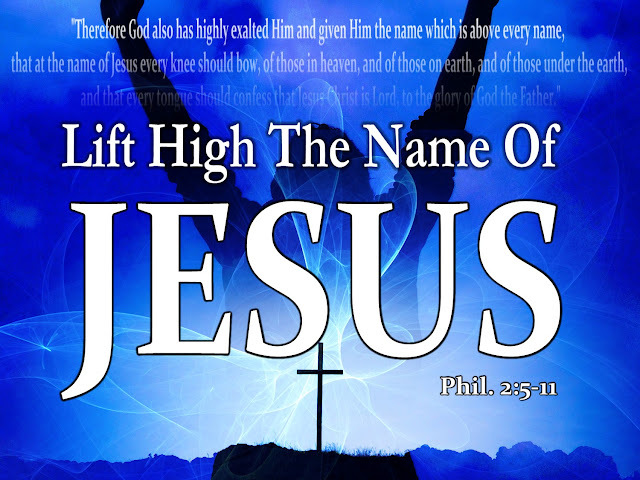 Traditionally, the entire month of January is dedicated to the Holy Name of Jesus. Oh! blessed Mother of our Redeemer! Who didst participate so sensibly in the sufferings of thy dear Son when He shed His Sacred Blood and assumed for us the name of Jesus, obtain for us,through that adorable name, the favors we petition in this novena. Lord, may we who honor the holy name of Jesus enjoy his friendship in this life and be filled with eternal joy in the kingdom where he lives and reigns for ever and ever. Amen.